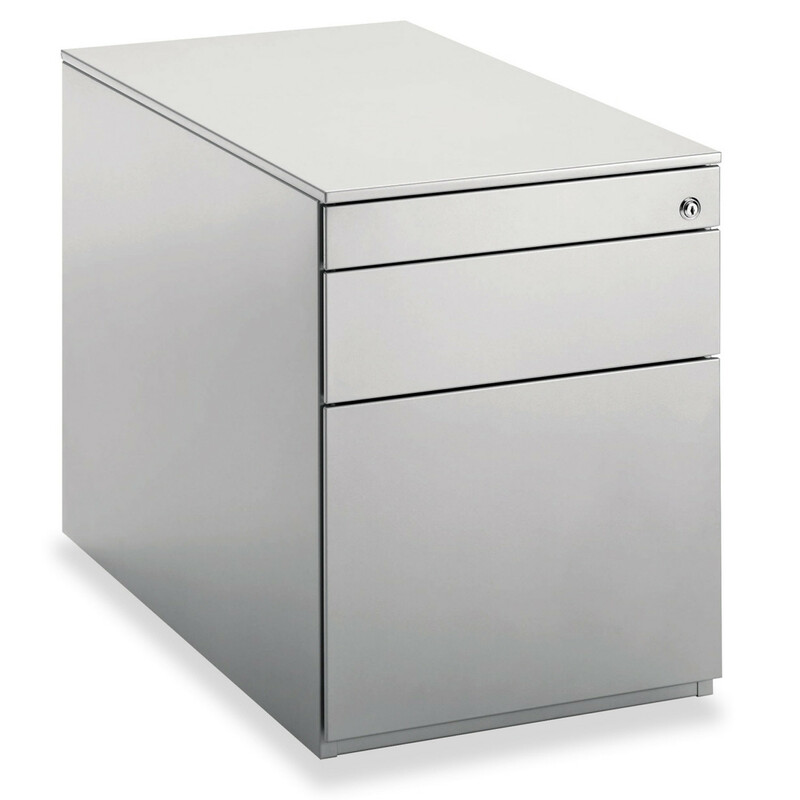 Dieffebi Professional Desk Pedestals meet the highest safety standards. This personal storage unit is in conformity with the DN and the GS safety standards, being a great solution for those markets where compliance with these safety standards is a must. 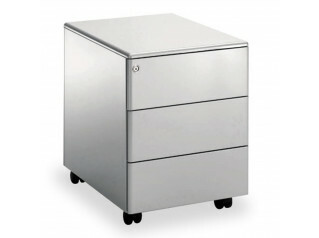 Having a superior quality, the Professional Desk Pedestal is made of higher metal sheet thickness, the drawers have ball-bearing slides, the file drawer has pull-out-ball bearing slides and the stationery drawer is fitted with plastic. 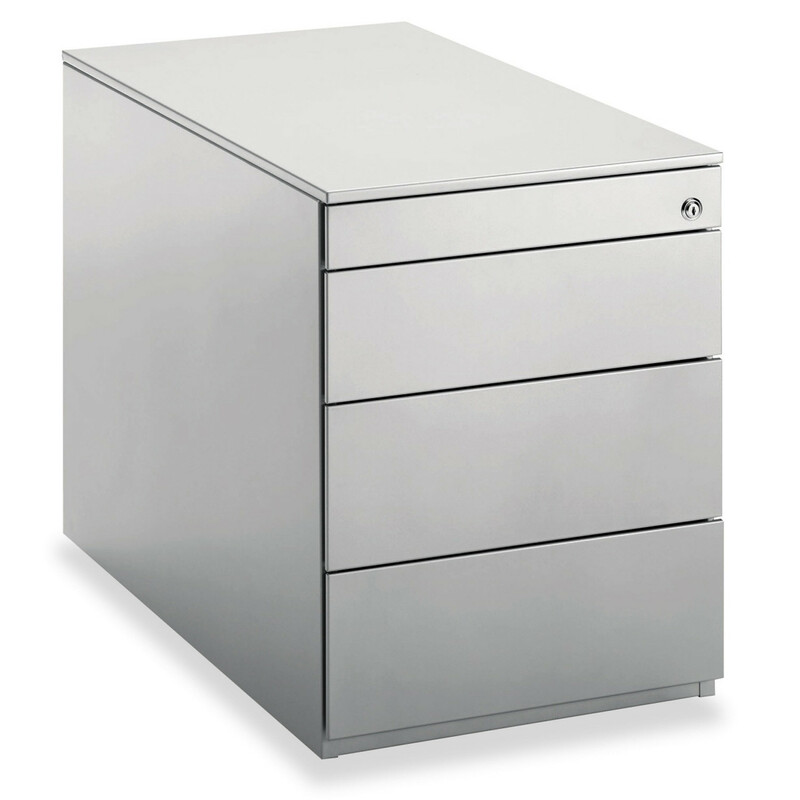 Additionally, for a better space organisation, the Professional Desk Pedestal drawers can be fitted with dividers. 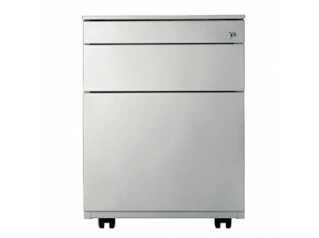 An internal sound-absorbing pad, an internal counterweight and a fifth anti-tilt castor on the file’s drawer can be added as well to this unit. 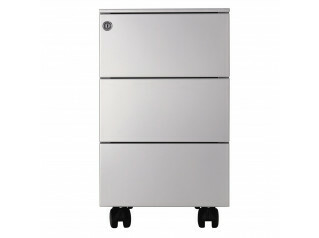 - 1 box drawer + file drawer + 1 stationery drawer (available with two depths: 600 mm and 800 mm). Finishes are available in aluminium, white and black. You are requesting a price for the "Professional Desk Pedestals"
To create a new project and add "Professional Desk Pedestals" to it please click the button below. 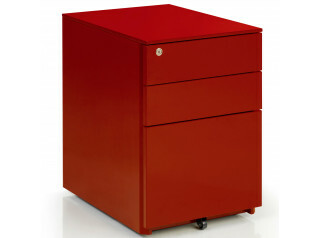 To add "Professional Desk Pedestals" to an existing project please select below.